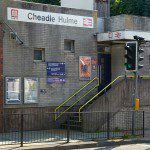 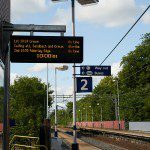 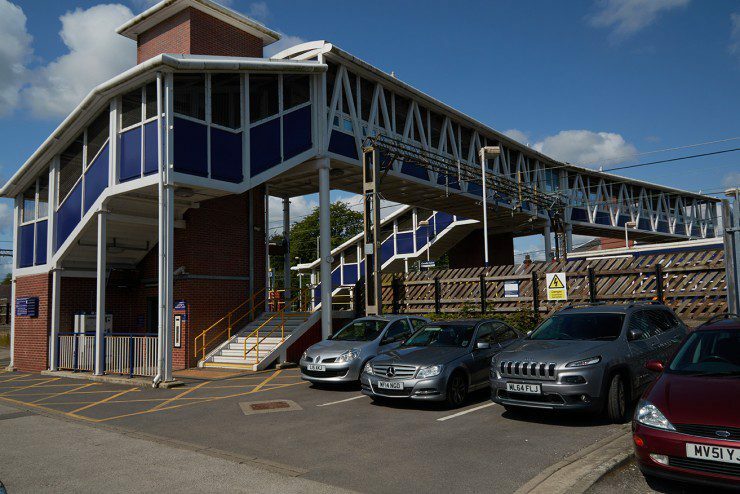 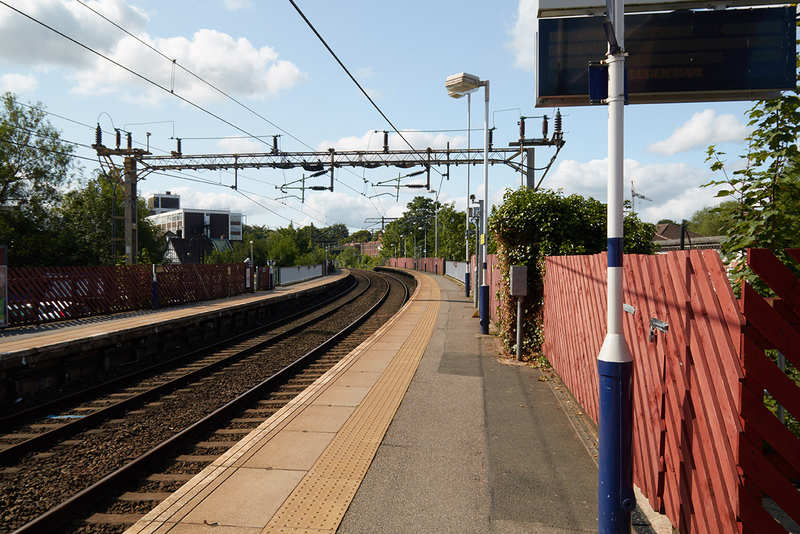 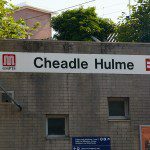 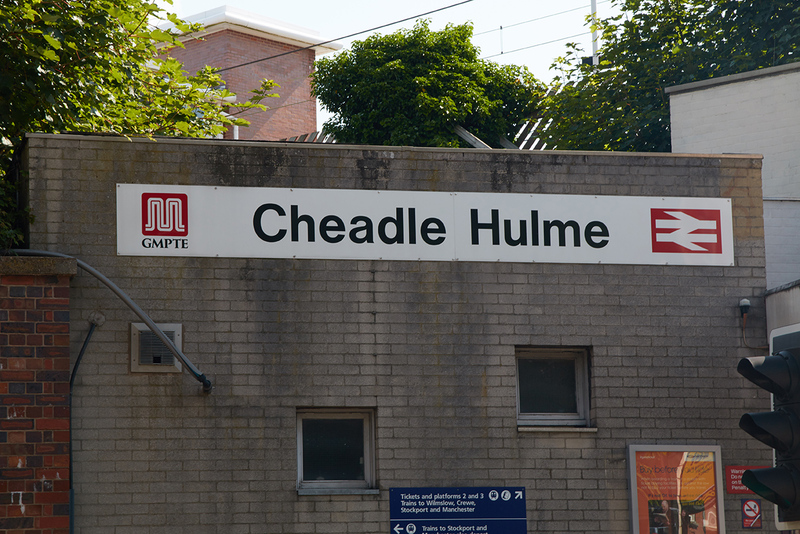 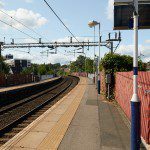 Cheadle Hulme has a number of Geocaches surrounding the Station. 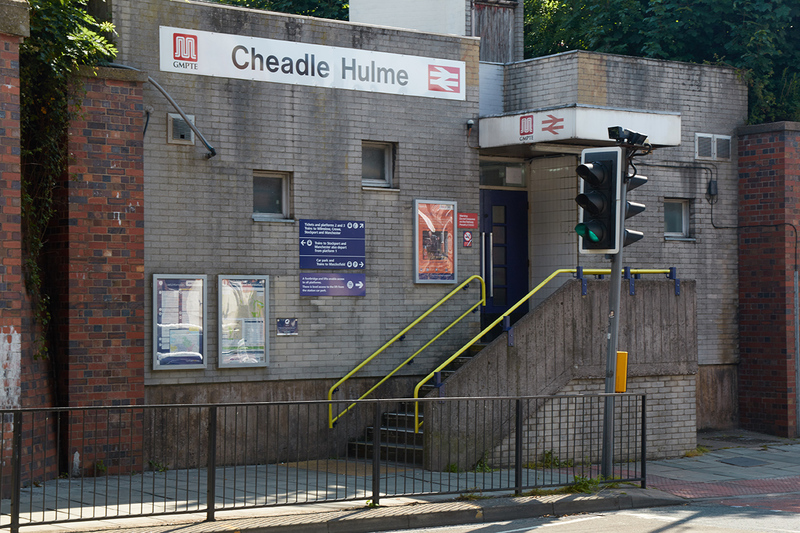 An example circular route has been created that you may choose to follow to explore the nearby Geocaches, while enjoying the outdoors. 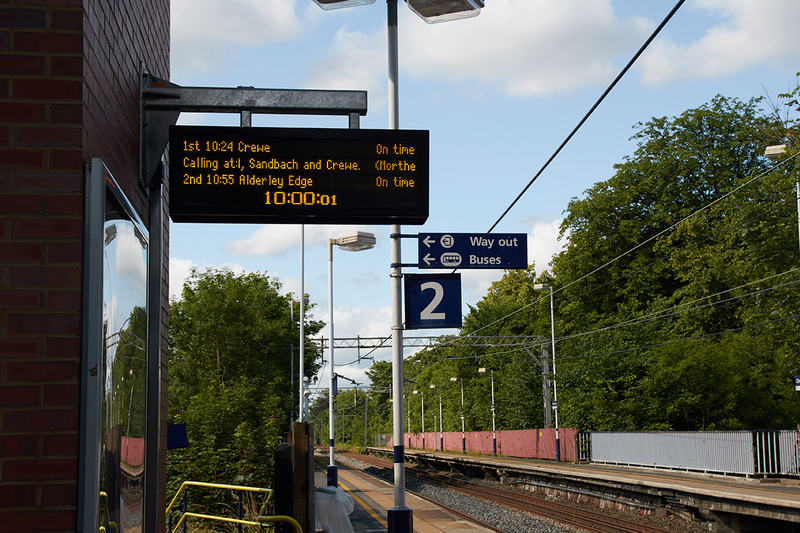 Click the subtitle of this section to view the route on Google Maps.